Soon enough, fans of Sonic The Hedgehog will be able to enjoy not just one but two brand new titles starring the blue hedgehog and his friends. 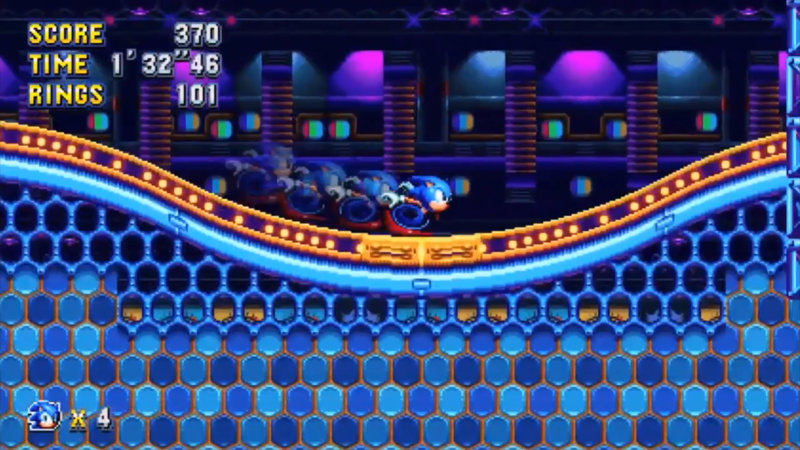 While the two games are clearly intended for different audiences, with Sonic Mania being aimed towards fans of the older 2D games, it seems like how players will react to the game will influence the whole series moving forward. Speaking with Metro about Sonic Mania and Sonic Forces, Sonic Team’s Takeshi Iizuka mentioned how the team has no idea on how the game will be received by the market, being a sort of experiment. How players will react to the game will definitely influence the direction of future Sonic the Hedgehog games. In the past two decades Sonic games have been trying to target a broader audience from kids to adults. And Forces has that same idea, so that means a wider range of characters that we know children like. Even if other fans may not be quite as keen. But for Mania it’s kind of like a new approach. To target specifically 2D fans. So we don’t know whether it’ll be accepted positively in the market. We’ll find out after the game’s released, and we can figure out the direction of future titles after seeing the reaction. Takeshi Iizuka is also fondly remembered by long-time video games fans for being the designer of NiGHTS into Dreams, an action game released back in 1996. The game eventually received a sequel back in 2007, but nothing has been said about the series since then. According to Iizuka, a new entry may happen with enough demand, but nothing is being planned at the time. GC: I was hoping when I asked about other non-Sonic games you might say you were doing a new NiGHTS next. TI: If there is a strong desire from fans I would definitely consider that. But right now I’m not really thinking about it. Sonic Mania launches on August 15th on PC, PlayStation 4, Xbox One and Nintendo Switch.